We are very excited once again, to be offering Freeze Frame Individual and Family Portrait. This year photos WILL NOT be taken in class, but rather by appointment only. Due to the many requests we will be offering the opportunity for family portraits with siblings from other activities and sports as well. 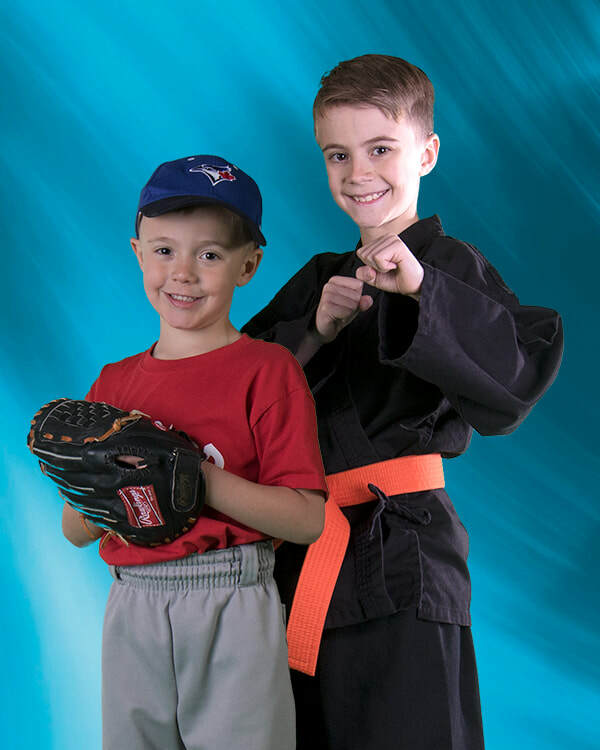 If you have one child in Kempo and another in a different activity they can book in for a family session. WHEN WILL PHOTOS BE TAKEN? You an email or stop in a the front desk and we can let you know what times/days are still available. Session are 20 minutes long with 3-4 people booked each session. This allows family members to book in for the same session when taking family photos. HOW MANY PHOTOS ARE TAKEN? You will receive 4 different poses of each individual and 4 family poses - for those booking a family. WHAT IS THE COST FOR THE SITTINGS AND HOW DO I ORDER? There is no charge for the sittings. Proofs will be provided after being processed and you can decide if what you would like to order. CAN I INCLUDE MY OTHER CHILD FROM ANOTHER SPORT? Yes, this year, we are very excited to offer sibling portraits. 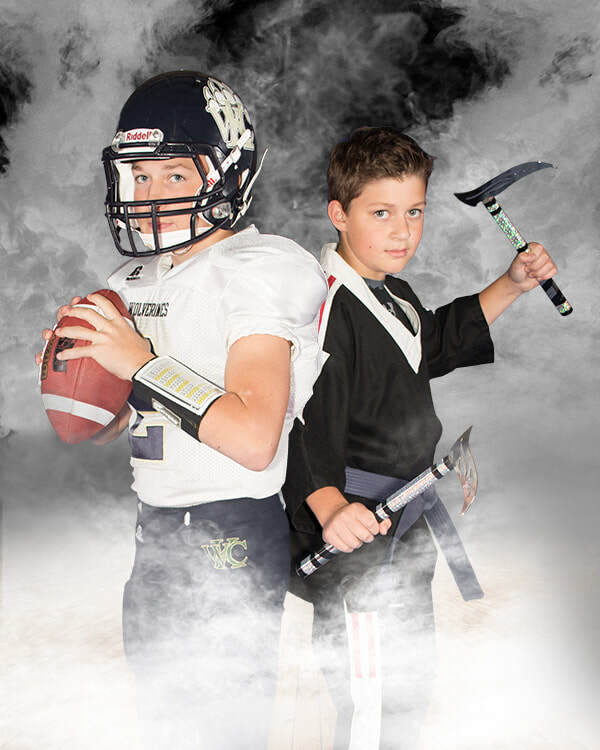 If you have another child in a different activity they can book in for sibling portraits with your SOTD child. They will receive 4 proofs as well as the 4 family proofs. HOW DO I CHOOSE MY BACKGROUNDS? Once your child receive their photo proofs you will receive info on the various background choices. At this time you can decide which pose and which backgrounds you prefer. WHAT SHOULD THEY WEAR FOR PHOTOS? 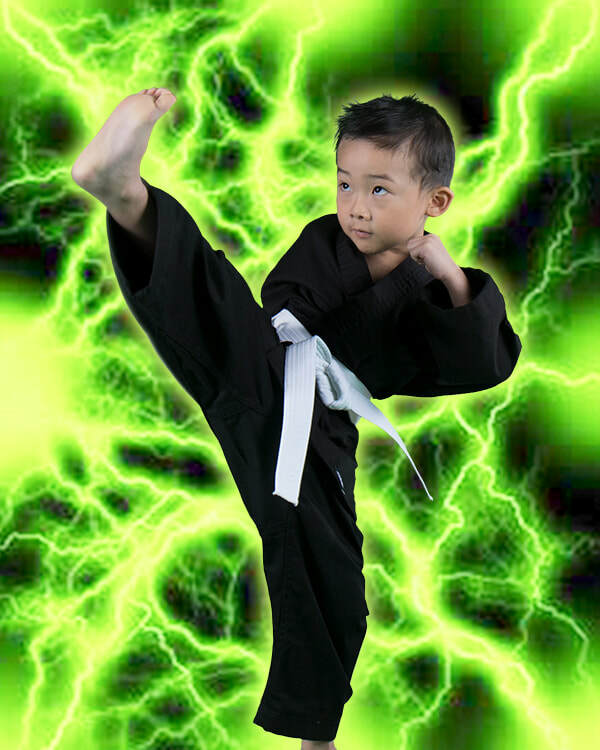 Children should wear their full SOTD uniform and belt. If you have another child in a different sport they can wear their uniform.